Project Mea Vita was established in 2008 by 3 girls: Felis, Mila and Vesssna. Since than they've managed to release one mini-album and one single with remixes. 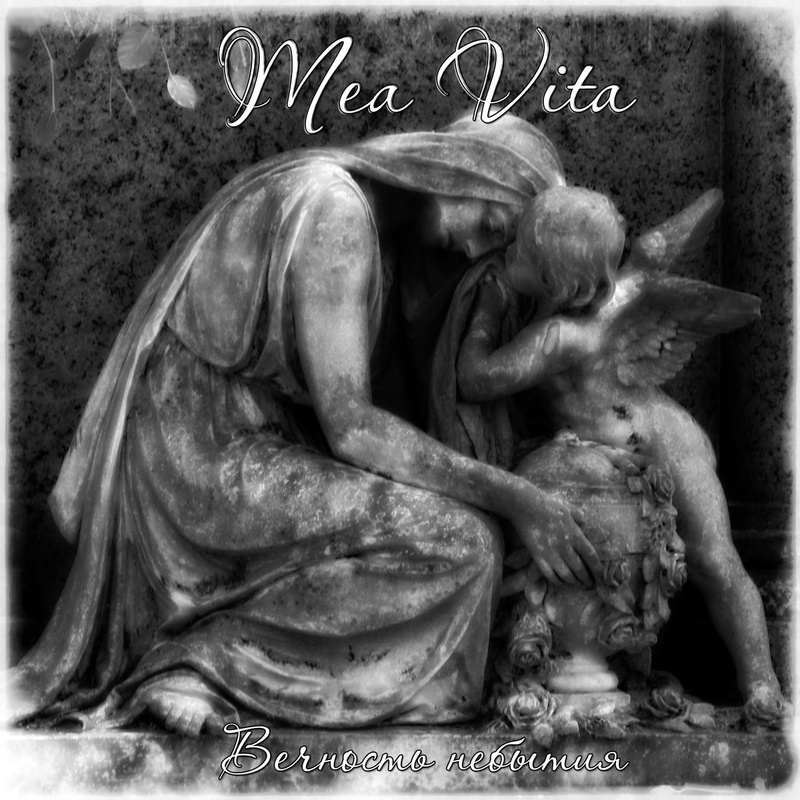 And finally after 7 years Mea Vita releases the debut full-length album. Internet-label Synth-Me presents 12 compositions of Moscow-based project in different genres. The album includes coolness and depressivity of synth-goth, ambience and divinity of ethereal, incrutability and mysticism of darkwave, melody and stringiness of gothic metal. Perfect female vocals in russian and english with beautiful keyboard parts and soft guitar sound, sometimes more metal, than gothic, are making the atmosphere very unique and 7 years of recording are making this album supervaried. 10 original compositions were complemented with 2 electro remixes and also remixes by known american darkwave-project Oneiroid Psychosis and german experimental electronics project Aynth. The album is available for free download on the official Synth-Me website and BandCamp. Synth it up!